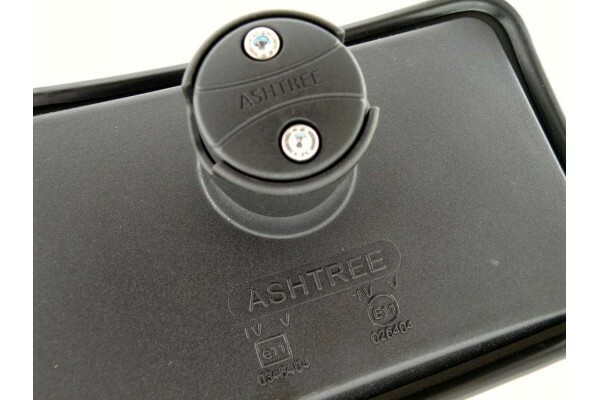 The Wide Angle Over Door HGV Mirror from Vision Techniques completely eliminates the dangerous lower level side blind spots that are inherent to commercial vehicles and HGV's. 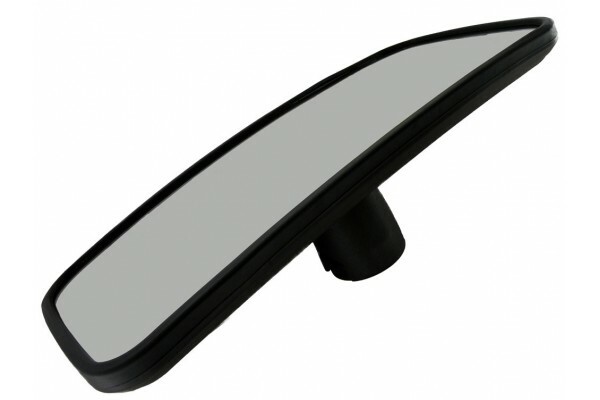 The mirror is easily fitted just above the nearside/ offside door using the universal bracket provided, thus providing a clear, wide angle view towards the curb side. 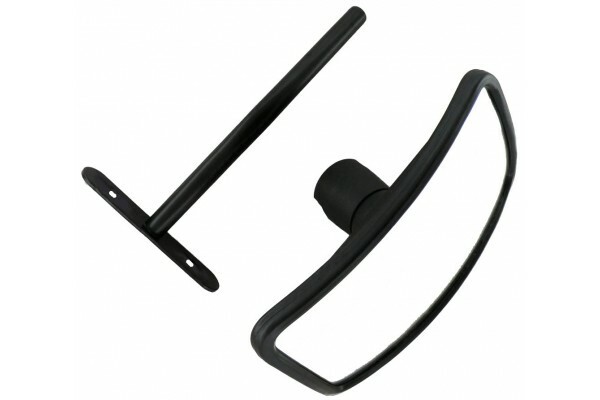 This safety mirror is particularly useful when turning either left or right as pedestrian and/ or cyclist injuries can be completely avoided due to the increased visibility the driver has from his seated position within the vehicle cab. This mirror is supplied as a complete kit with mounting arm (pre-drilled with 2 x 6mm slots at 40-60mm centres).